We know that you take pride in your content and want the best for it. 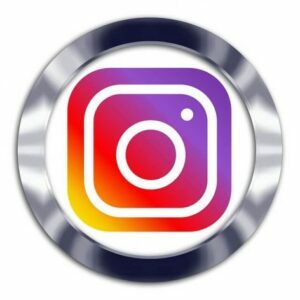 So grab this 500 Intagram commenting package and give your content the life it deserves. Now instead of your content being alone and bored, it can live a fresh new life by having an audience cheer it on with engaging and motivating comments.